Wednesday, September 4, 2013 - What a cutie! 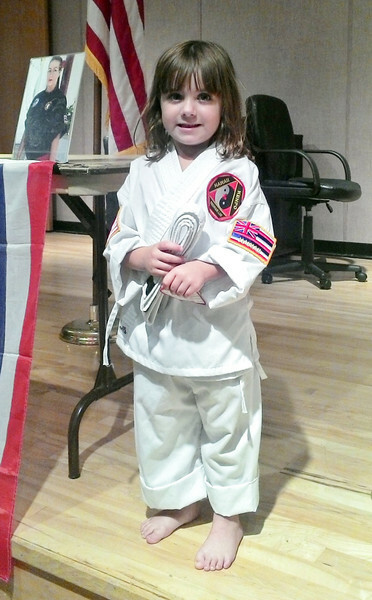 Congratulations to Shea Moffett who was awarded our Lim Kenpo Student of the Month for August! Whoo hoo!